Time flies and we will soon welcome the autumn foliage. 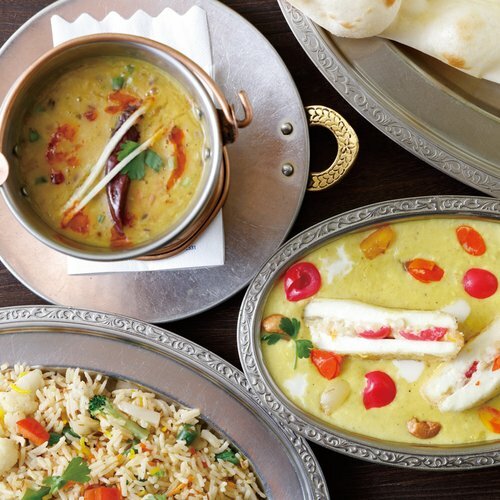 Time flies and autumn has come to our doorsteps! We will soon welcome the powdery winter after the gorgeous autumn foliage. 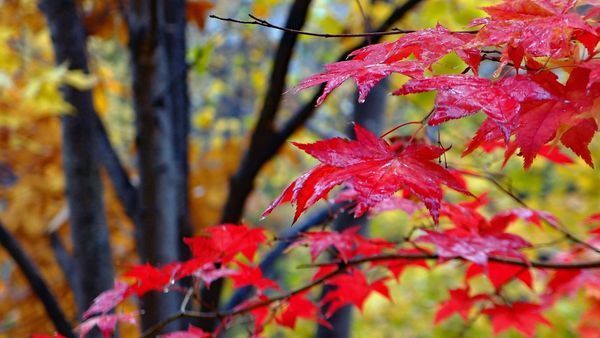 The2017 autumn foliage forecast schedule has just been released and as usual, Japan northernmost island will see the momiji (red leaves in Japanese) will see the red leaves a month earlier than elsewhere in the country. 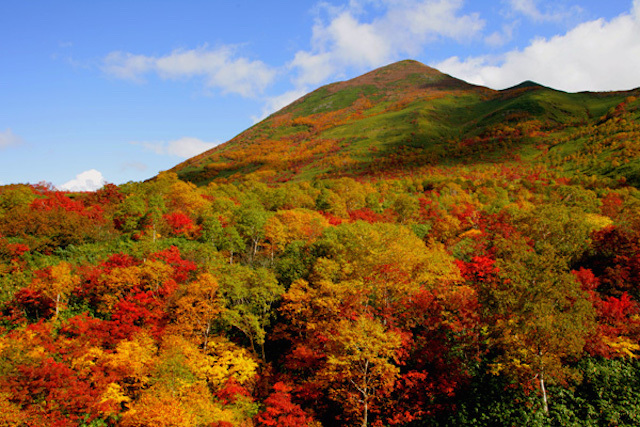 The first burst of colour change will start at Daisetsuzan National Park (Kurodake & Asahidake) from mid-September onwards. 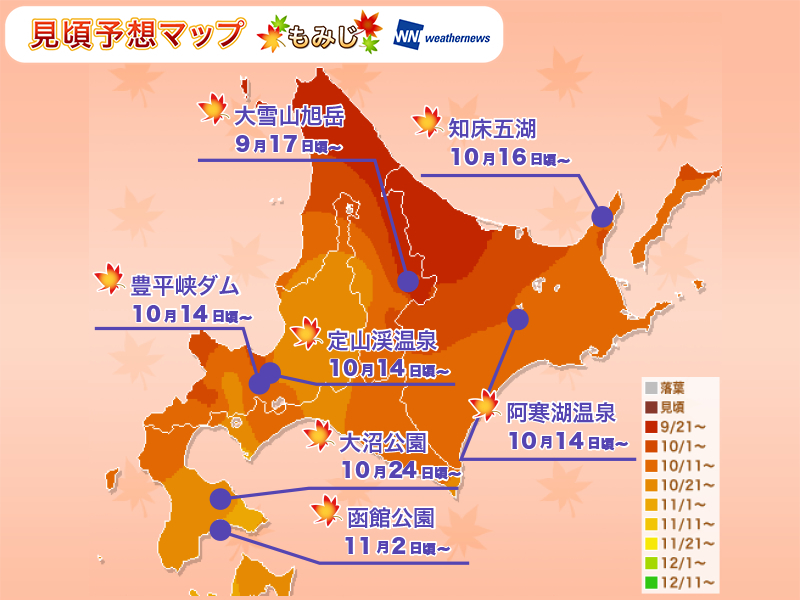 Hokkaido Autumn Foliage Forecast Map, released by Weather News. Autumn foliage starts in the reverse order as the cherry blossom season. 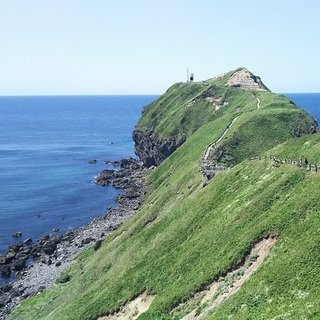 It starts from the north and gradually moves down to the southern part of Hokkaido. 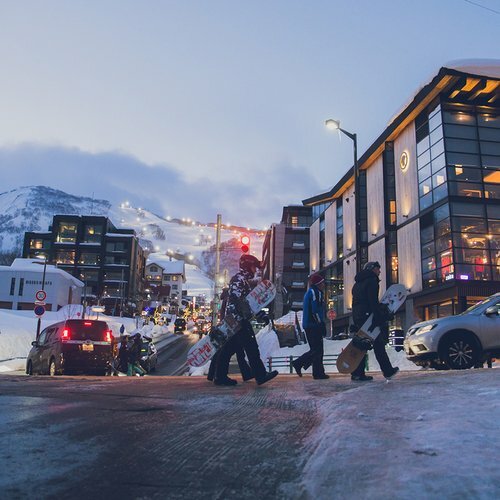 Niseko is forecasted to be in full bloom around mid-October. 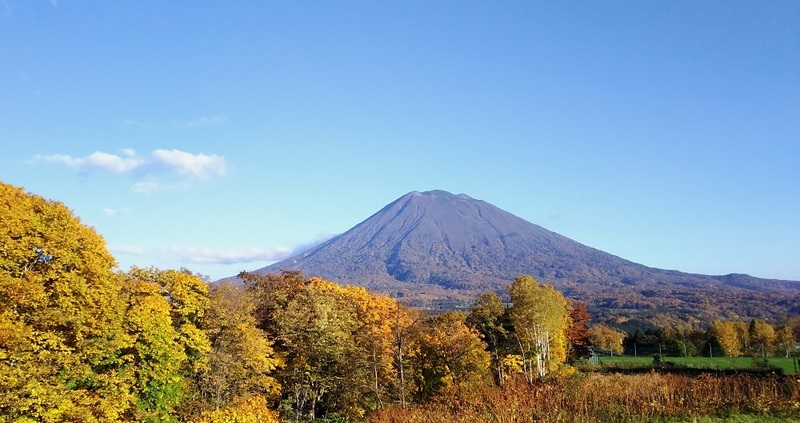 Below are some of the best places to take pictures of these charming autumn sceneries around Niseko. Fukidashi Park is filled with beautiful red and yellow leaves in autumn. It is a good place for family to spend a relaxing afternoon under the sun while enjoying the koyo. 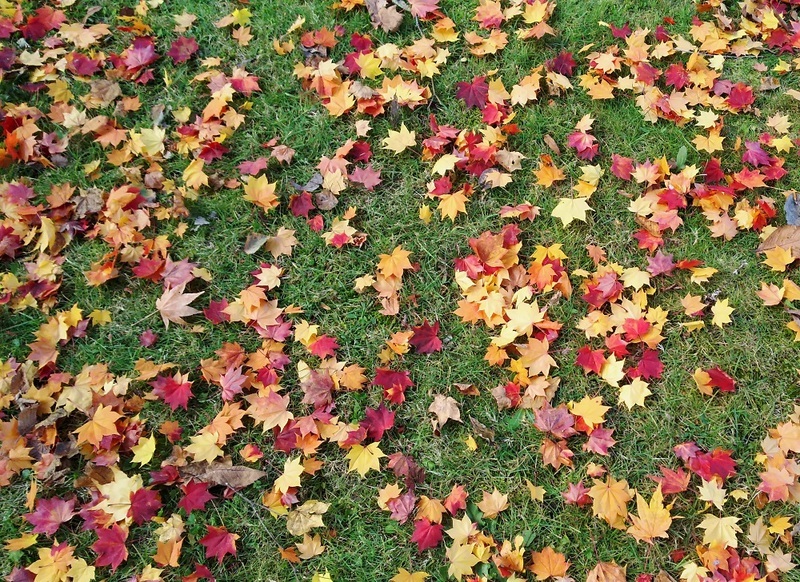 The fallen leaves on the ground also make some nice photos! 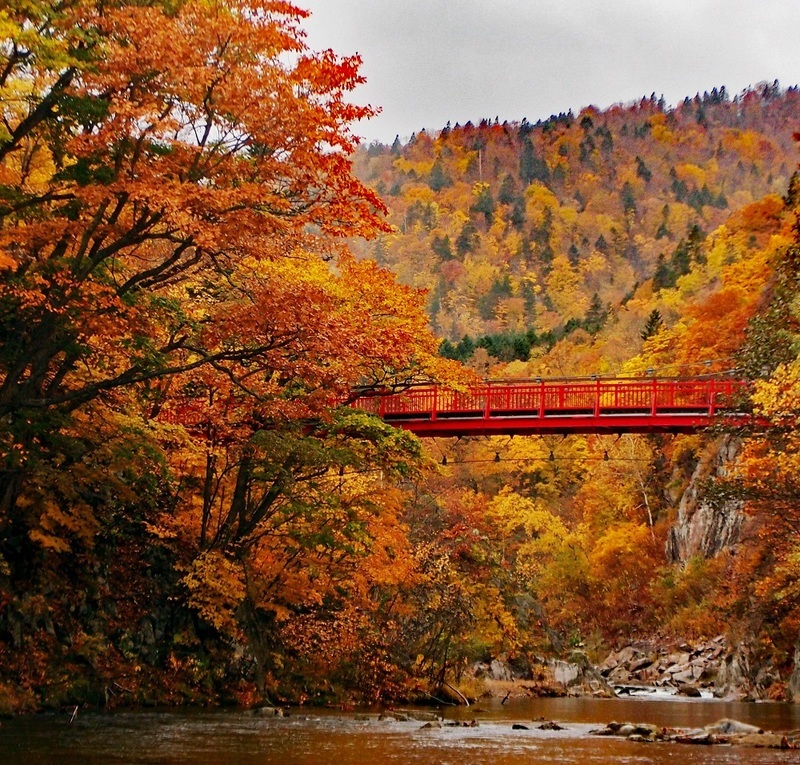 In addition to the fluffy champagne snow in Niseko, we are also well-known for the autumn foliage. The colors are largely found in the mountain areas during the koyo season, where the slopes turn into red, yellow and orange. 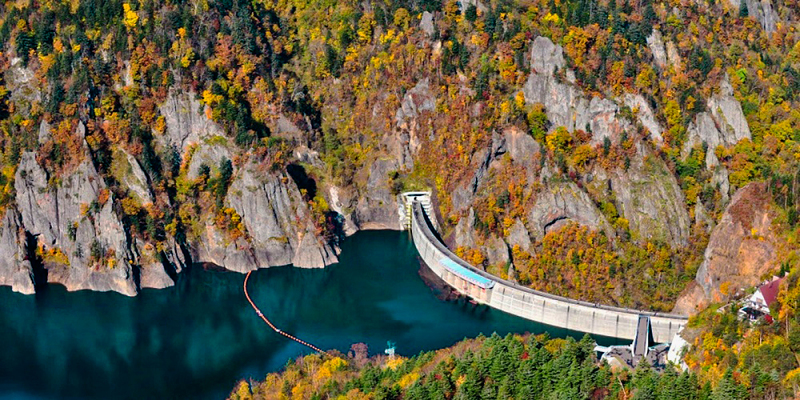 Measuring a height of 1,308 meters, Mount Annupuri is a hot pick among hikers especially in autumn. 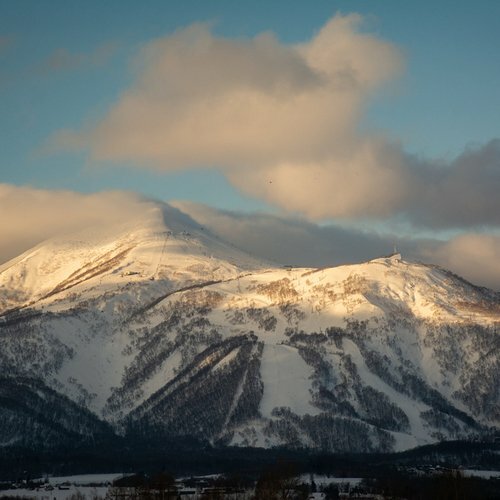 Hiking up the mountain to see the spectacular yellow and red colored slopes with Mount Yotei as a backdrop is an unforgettable experience that you should not miss on your visit to Niseko. 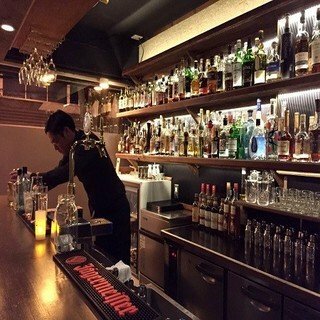 About an hour drive from Niseko, Jozankei is a valley surrounded by mountains and trees. 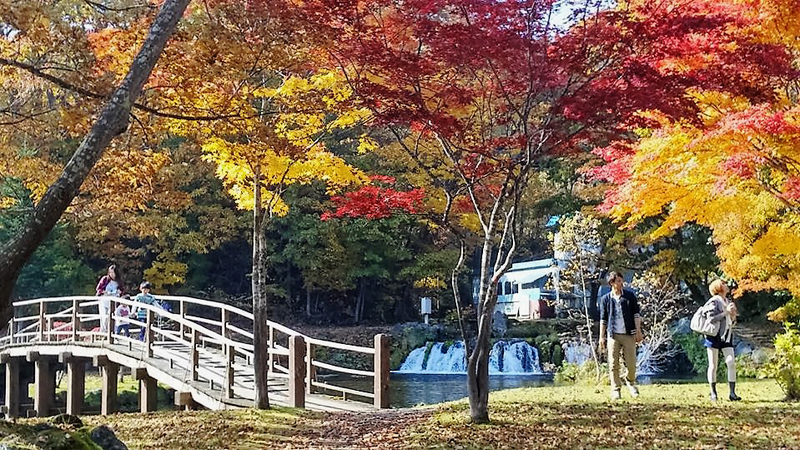 There are numerous spectacular spots to enjoy the alluring landscapes of the autumn foliage, such as the Futami-Jozan Walking Trail, Futami Suspension Bridge overlooking Toyohira River and Hoheikyo Dam. 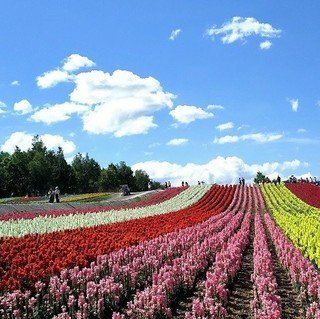 Hokkaido is truly a four-season travel destination, blessed with distinct scenery every month. We will soon welcome the white winter following the dazzling foliage season. 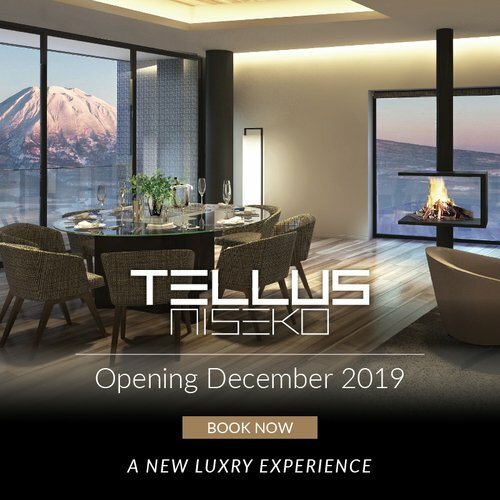 If you would like to explore the legendary powdery snow in Niseko, do not hesitate to contact Vacation Niseko's friendly reservation staff for more details.